A thrilling gala concert of his own music conducted by Sir Karl featuring the epic The Armed Man: A Mass for Peace, and the world premiere of his new Lament for Syria, commissioned for this year’s Swansea International Festival with support from David Goldstone. Sir Karl will be joined by the BBC National Orchestra of Wales, BBC National Chorus of Wales, Kathryn Rudge (mezzo) and Abel Salaocoe (cello). 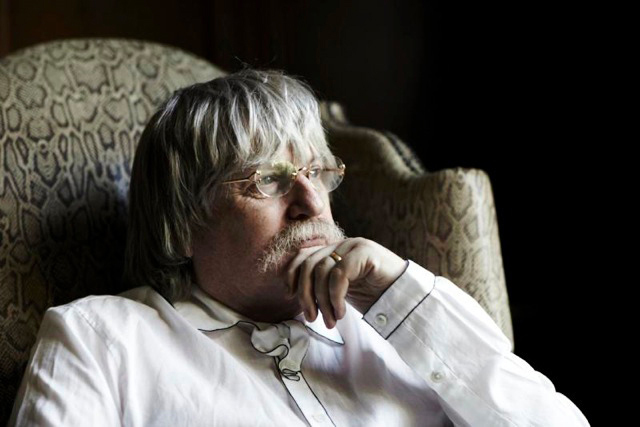 Following the concert, Sir Karl Jenkins will host a post-concert reception, giving you the opportunity to meet Sir Karl and some of the other artists who performed at the concert.